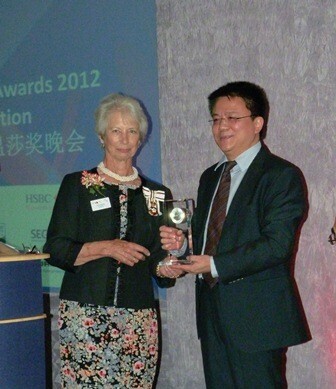 2013 is a momentous year for the UK – China relationship. So has it been for BCC LinkToChina, its partners and clients. For government relations, the year ended with the triumphant visit of David Cameron to China and the announcement of £5.6 billion deals agreed. For business it has been more the case of business as usual. Chinese investment in the UK and British export has risen sharply in 2013 with a string of major M&A and development projects. Away from the headlines, firms and organisations are breaking new ground with new partnerships that can inspire the UK to capitalise on the potential of working with China. BCC LinkToChina and its strategic partners worked hard and closely in the year to strengthen its partnerships with China. With Bracknell Forest Council and Slough Borough Council playing starring roles in promoting inward investment to the UK, we have helped to add real substance into regional partnerships with China. The high profile China campaign in April has put London Thames Valley firmly on the map in China for the first time. The platform of LinkToChina has become a true gateway for Chinese businesses seeking to work and partner with the UK market. More than twenty Chinese business delegations, comprising over three hundred Chinese companies and government agencies, representing all key Chinese economic centres, major provinces and municipalities have visited the UK through the invitation and facilitation of the BCC LinkToChina programme. To date, hundreds of enquires have been handled through the business matchmaking service and a portfolio of investment opportunities have been promoted to China. The managed inward Chinese business programme culminated with a large scale event comprising 90 Chinese delegates from Guangdong and Macao and representatives from 130 British firms and organisations. The Chinese New Year of Horse (2014) is almost upon us. Will our momentous year of 2013 on UK China partnership building result in a productive 2014? With momentum comes greater pressure for LinkToChina and its partners to make the most of the partnerships and goodwill that have been established. China announced its detailed blueprint for the next decade in November 2013 and UK needs to capitalise the potential from rule-changes, market relaxations and new opportunities. BCC LinkToChina will host the annual reception to celebrate the Chinese New Year of the Horse in the grounds of Windsor Castle. 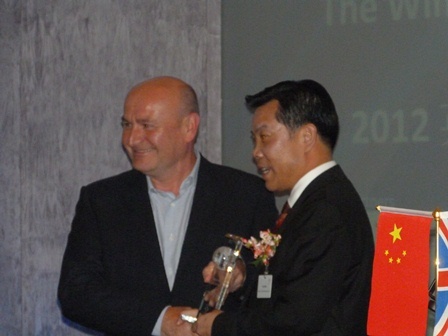 The evening promises an informative briefing with networking, as well as a celebration of success in business partnerships with China (the Windsor Awards 2013). The evening will include a drinks reception, a UK-China market question time, a three course dinner, and an exclusive guided tour of St. George’s Chapel. Adjectives associated with the traditional Year of Horse are exciting, optimistic, and productive. If you like a bit of fun trying the Chinese zodiac, you could find out what lies ahead for the new year on that evening too. This entry was posted in British Export, China Events, Chinese investment and tagged Chinese New Year, UK China Partership, Windsor Awards. Bookmark the permalink.